Instead of tossing your like-new magazines into the trash or recycling bin, why not share your reads or find another use for them? Follow these tips and you can save money and the environment at the same time. Besides giving them away, magazines are great sources for many crafts and games. Discover what you can do with your used magazines. If you happen to have a few piles or stacks of old magazines lying around, you will have to sort through them to see which are in condition for sharing and which are better suited to be used in another way. Hint: You do not want to donate a magazine with coffee stains and all the good recipes cut out. While sorting, take note of which magazine subscriptions you should keep and which you should cancel. You may be holding onto a magazine because it has a special recipe, picture, or article inside. If the pages are not available on the magazine's website, cut the pages out and add them to a photo album. Don't just stick them in a pile. Go ahead and create a special box or album for recipes, or for other subjects. If the same page is available on the magazine's website, look into creating a Pinterest account if you don't already have one. Pinterest is an online social network that lets you collect all your favorite articles and pictures on a virtual bulletin board. 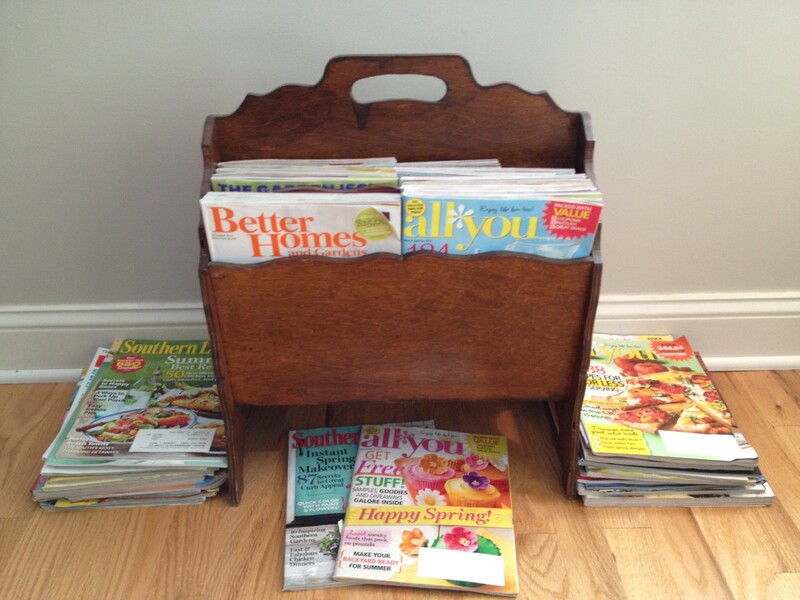 How many magazine subscriptions do you have in your household? For the magazines that are intact and in great shape - why not share with a friend? Or create a magazine swap club? You can save money on magazine subscriptions if you make an arrangement with a family member or friend. For example, your sister can purchase the Southern Living magazine while you purchase a Real Simple subscription. 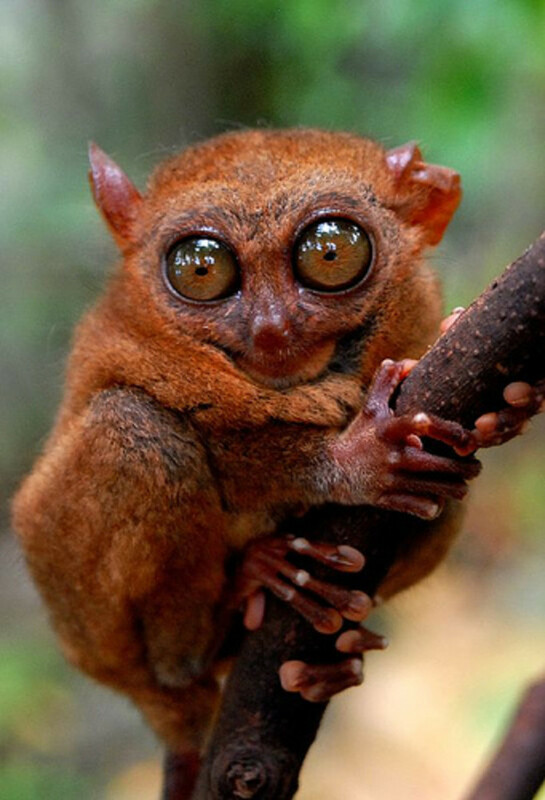 When you finish reading, swap. No cutting out recipes allowed, though! You also can create a magazine swap group or club with your family, friends, neighbors, or co-workers. If you belong to a Moms club, church group, book club, or other group that meets regularly, suggest a time to bring magazines for exchanging. 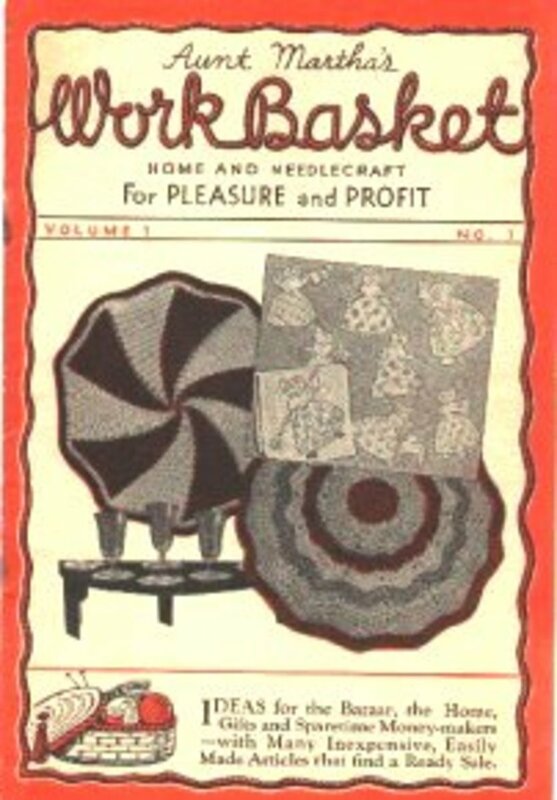 You may even find some new interests from the large magazine assortment. Strips of old magazine pages work well for paper mache. Old magazines are great for crafts. A very popular and kid-friendly craft to make is the collage. Encourage the kids to make a collage of such subjects as their favorite things, places they want to visit, or all things red. They simply cut out the pictures and paste them on a poster board or piece of construction paper. Make the collage a keepsake by framing it and hanging up. 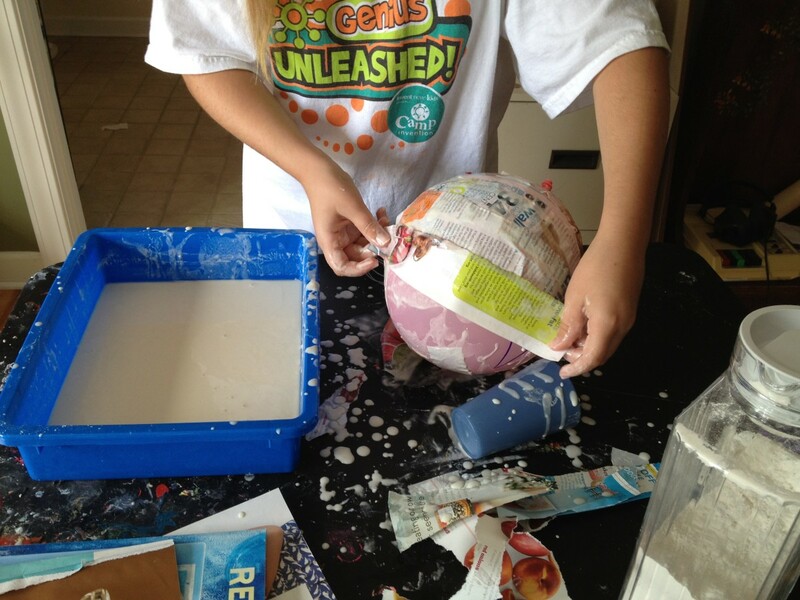 Paper mache is a wonderful craft for kids because it is such a tactile learning experience - that gluey goo feels good! 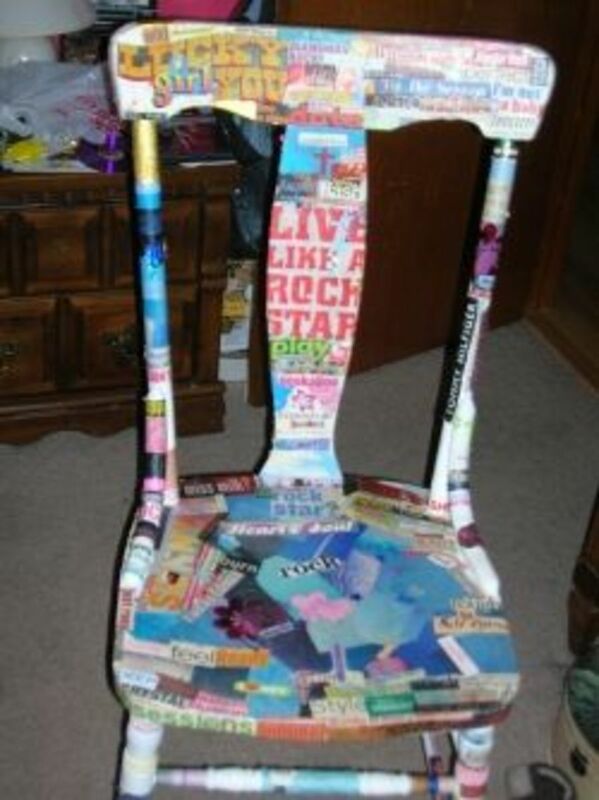 Newspapers are commonly used for paper mache, but old magazines work just as well, if not better. Magazine pages are thicker than newspaper, so they actually hold up better in the gluey mixture. My daughter likes to make greeting cards with pictures cut out from old magazines. Simply fold a cardstock letter sheet in half and add pictures. It is fun to cut out letters in all shapes, colors and sizes to spell out the message. furniture and floor protection when you work on messy crafts such as painting. I Spy (version 1) - Pick a page cluttered with objects and ask the child to find certain objects. This game is great for one-on-one time with a parent and child. I Spy (version 2) - Let the kids make their own I Spy pages. Instructions: Cut out a bunch of small pictures from magazines and paste them randomly on a sheet of paper or poster board. Make a list of several items for your friends to find. The Magazine Game (good for road trips) - Everyone (except the driver!) gets an old magazine. The driver or other leader asks everyone to find a certain type of object, for example - the youngest person, the biggest animal, the longest word, or the funniest picture. When time is up, compare your "answers." Magazine Improv - Everyone gets an old magazine. The leader picks a genre or certain type of voice to be used, for example - Southern accent, serious lecturer, sing-song, or hyper kid. Players open their magazines to a random page and take turns reading a section in the assigned voice. It can get really funny. Educational Games - Give your child a magazine article and ask him to find such things as compound words, contractions, or words that begin with a certain letter. He can read them aloud or circle them with a pen or marker. Here are some additional uses for old magazines. If you can think of more, please share in the comments. New Uses for Old Magazines: Decoupage! A great read, Sarah. We have been putting our old magazines in the recycle bin, but now will thinking about sharing them. Good idea! I really enjoyed reading this. I love using old magazines to make crafts. I typically use them for decoupage. The magazine game sounds like good fun to stave off boredom when on a trip. Hi, Julie, Rebecca and slackermom. Yes, there are lots of things you can do besides tossing the magazines in the recycle bin! Good ideas. Always good to find ways to reuse items that seem to pile up. This is a cool idea for magazines. There are bunches of ways to use those them, making collages and lots of ideas. Love those old mags! Hi, chef-de-jour. So you are a drama teacher? Cool. Glad you can use the improv idea for your students. Robie, I have the same problem - holding onto an old magazine until I forget the reason I kept it in the first place! Hi, Helena. Not sure if you get a bunch of catalogs in the mail like I do, but these ideas work for those too. I love recycling anything into something else useful. Magazines were one that I really had no clue on. Thanks for the tips! I'm sure I'll be using some of these at some point. Fun, educational and good for the environment - a classic hub I'd say. Lots of solid ideas for those magazines that pile up and become? As a drama teacher I like the improv game and accents - could be turned into something really juicy that one! Thank you. I'll vote up.